We’re speaking with Maya Shetreat, MD, a neurologist, herbalist, urban farmer, and author of The Dirt Cure: Healthy Food, Healthy Gut, Happy Child. Dr. Maya is the founder of the Terrain Institute, where she teaches Terrain Medicine™, earth-based programs for transformational healing. She works and studies with indigenous communities and healers in Ecuador, and is a lifelong student of ethnobotany, plant healing, and the sacred. In this episode, you're going to hear what she believes to be 3 foundational pieces to our health & wellbeing (they all revolve around dirt), how her son’s early health challenge sent her down a rabbit hole, and a path to remembering what she really cared about - food, plants, environment, and spirit. We’re covering the microbiome, toxins, stress, and Dr. Maya gets really honest about being a pioneer in her field and the resistance she encountered from colleagues. She shares her top non-negotiables and what she believes the one thing we must cultivate for our soul’s wellbeing. 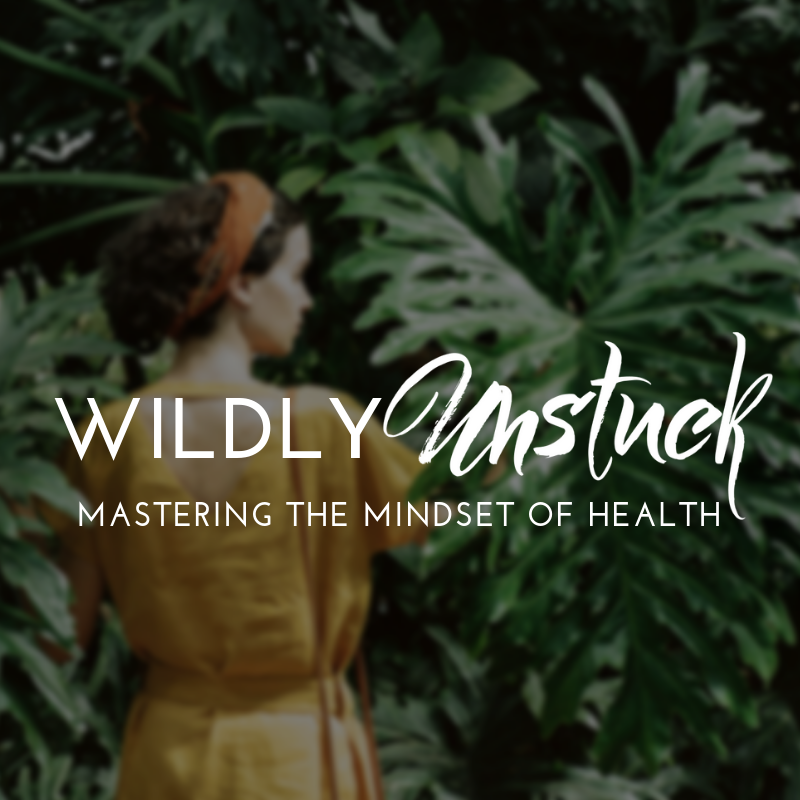 Ready to go from Chronic to Creatrix in your life and health? We’re launching a group program! We’ll be bridging the scientific and the spiritual using functional nutrition & Akashic Records, and we’ll work together as an amazing group of people as well as with your own spirit guides, teachers, and loved ones through the Akashic Records!